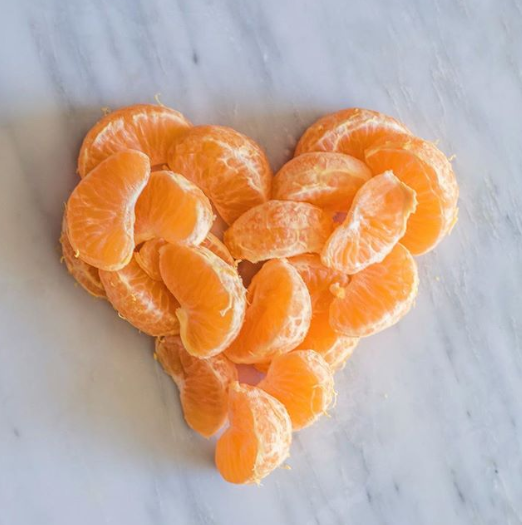 Clementines should have a nice “bounce back” to them. It’s okay if they are a little soft or a little firm, as they’ll differ a bit from season to season. They’ll have the same sweet and juicy flavor when you peel them open and bite in! 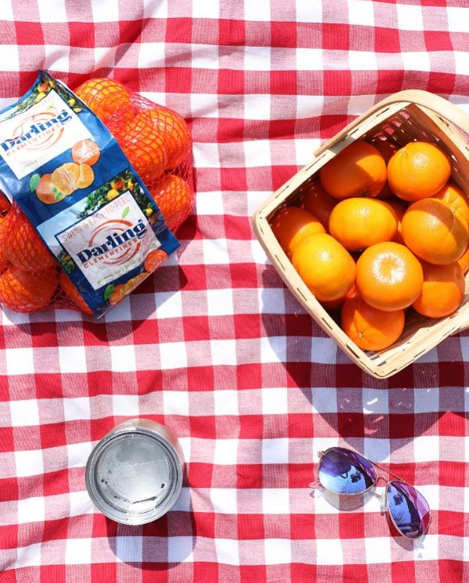 A clementine should smell like one, after all! One of our favorite reasons for loving these Darlings® is the smell - we can neither confirm nor deny that we’ve left a peel out a day or two for the fragrance. The weight of a clementine should be proportional to its firmness. Firmness = juice = weight = the perfect Darling®. It shouldn’t feel too light, but just enough to make sense for its size! 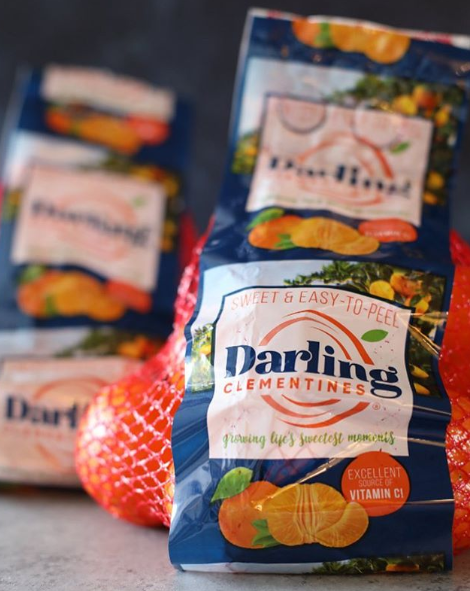 At Darling Citrus®, we take pride in sourcing the best tasting and highest quality fruit from around the world. Being able to know and trust the source of your produce is key for making meals that your loved ones will enjoy. 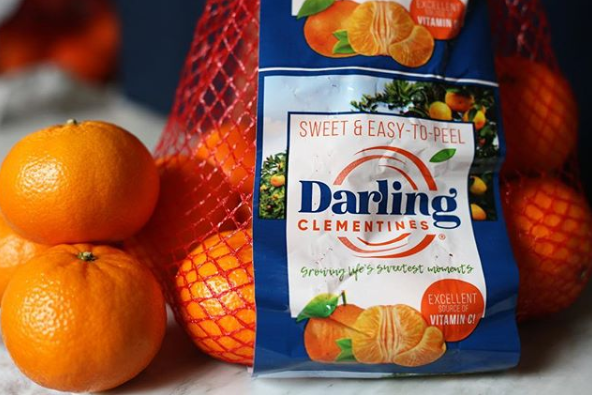 When you choose Darling Clementines®, you’re choosing fresh, sweet, and easy-to-peel citrus the whole family will love! For more clem-inspiration and recipe tips and tricks, click here.